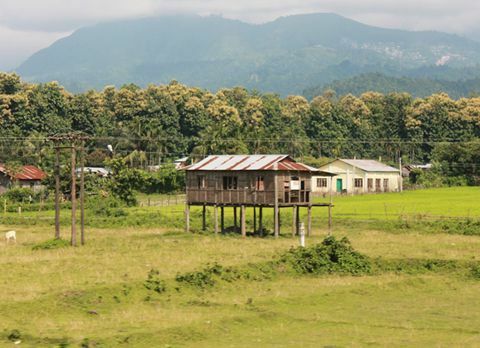 Far away from the maddening crowd along the bank of River Jaldhaka on the way to Bindu lies a quaint hamlet called Jhalong. 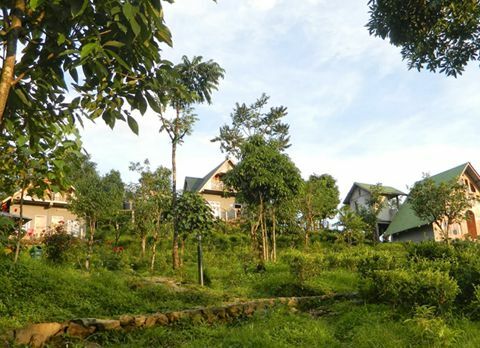 Situated at the Indo-Bhutan boarder, 99km from Siliguri Jhallong is a safe haven for the people who longs to find solitude amidst the nature. 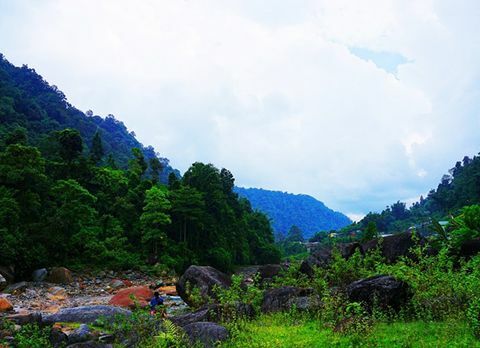 The serene ambiance and scenic beauty of Jhalong has made it a favored offbeat destination of Dooars region. 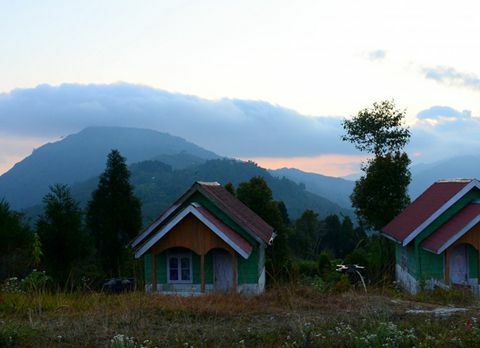 Jhalong is a lesser known hill station of Dooars region making it an ideal place to spend some lone time within the nature. 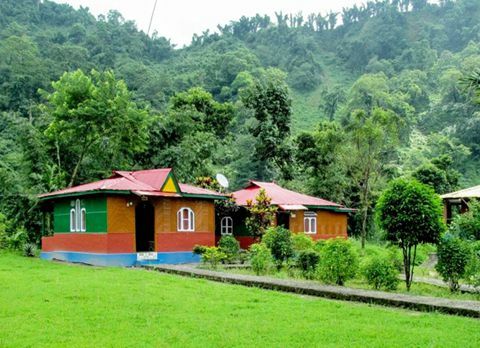 Nestled on the foothills of Eastern Himalayas on the river bank of River Jaldhaka, Jhalong is known for its cardamom plantation but after being emerged as an offbeat destination camping along the river side has become a famous activity which has lured the traveler who thrives for new experience towards. 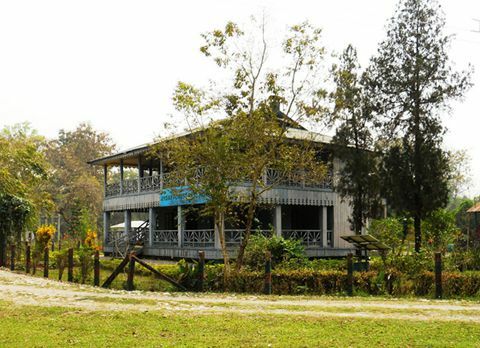 The hydro electric project on river Jaldhaka has become a major attraction of Jhalong. This hydroelectric project is the first of its kind in India with permission tourist can visit the dam. 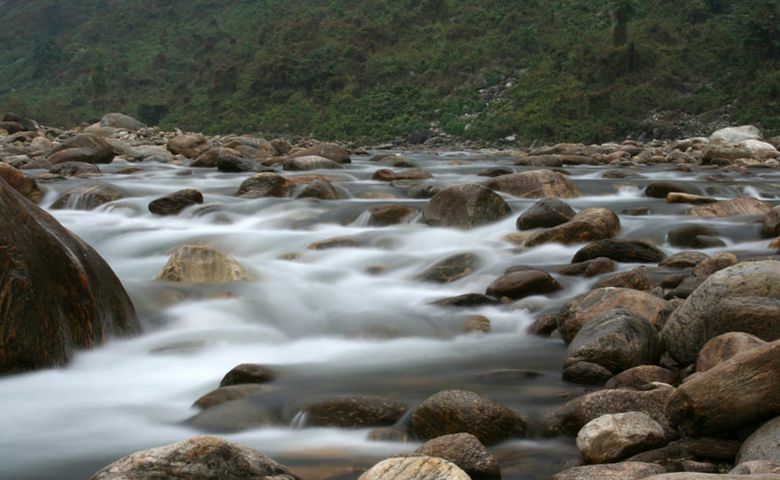 Located close to Bhutan border the dam on river Jaldhaka also act like a bridge towards Bhutan. 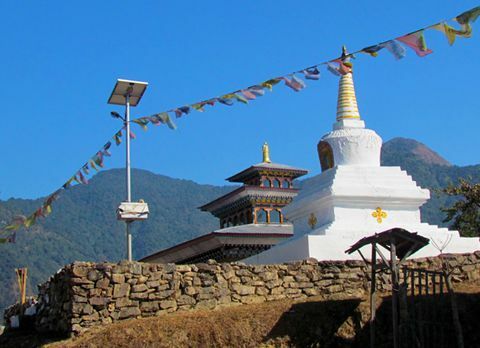 From the dam visitors can take a rare view of the snow Peak Mountains in winters. 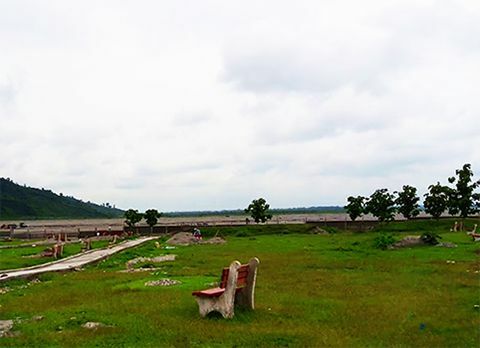 The dam creates an ideal ambiance for the growth of avi-fauna attracting many migratory birds towards Jhalong, making Jhalong a birding paradise for the avid bird watchers. 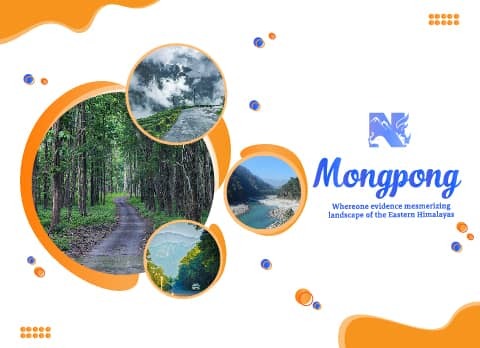 Some of the birds spotted in Jhalong are Eurasian Wryneck, Crested Kingfisher, Brown Dipper, Hodgson's Redstart, Salty-backed Forktail, Little Forktail and Rufous-necked laughingthrush. 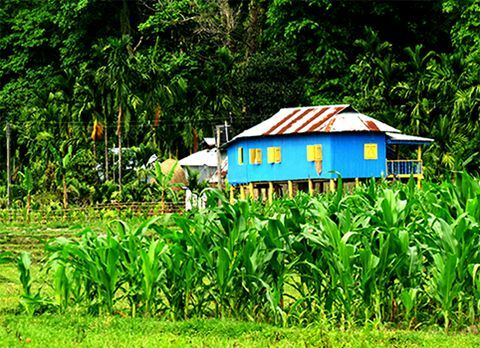 Jhalong is known to have the largest market area in the region making the market place of Jhalong the melting pot for diverse culture like Nepali, Bengali, Marwari, Adivashis and Rajbanshis. 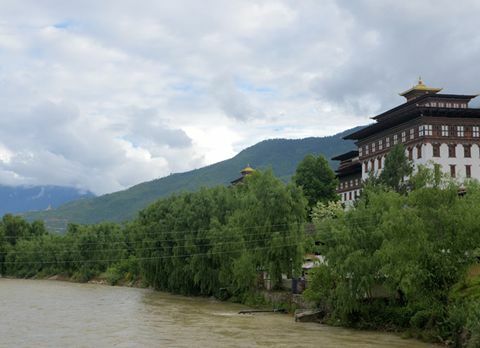 Even the Bhutanese people dependent upon the Jhalong market for their daily requirement. 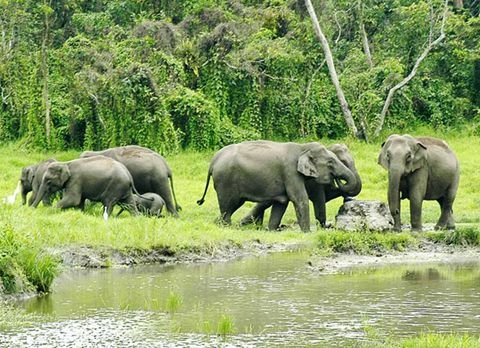 Endowed with rich avifauna and flora and being the melting pot for people with different cultural background, Jhalong has something to offer to each of its visitor and the adventure enthusiast can partake in some of the activities which Jhalong offers like angling, rock climbing, camping and trekking. 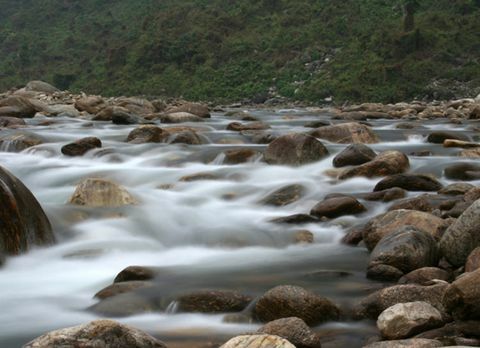 But trekking and camping along the river side are the famous activities in Jhallong. 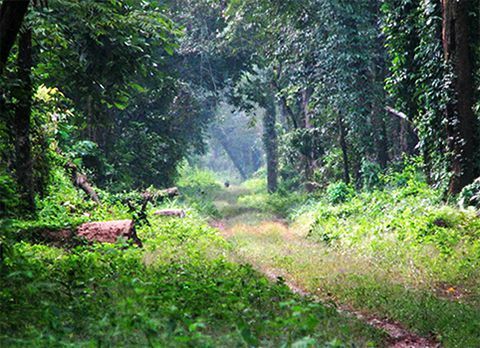 The trekking trail through the deciduous forest towards the gateway of Rochella Park, Todey and Tangta has hyped the interest of many trekkers’ traveling to Jhalong. 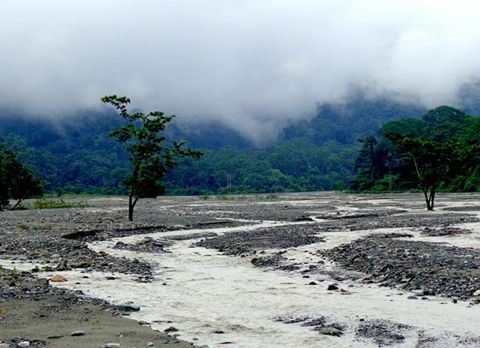 From birding to camping Jhallong or Jhalong has been plunged in the surreal manmade and natural beauty. 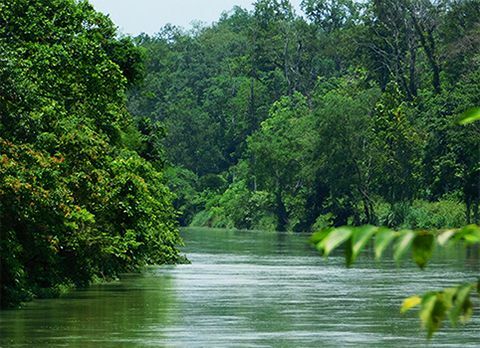 Free from the tourist rush and away from the monotonous city life, Jhalong lets the visitor rejuvenate their soul with the sound of meandering water and the chirping of some exotic migratory water fouls. Camping under the starry night while listening to the alluring sound of flowing river amidst the nature in Jhallong can be an experience of lifetime. 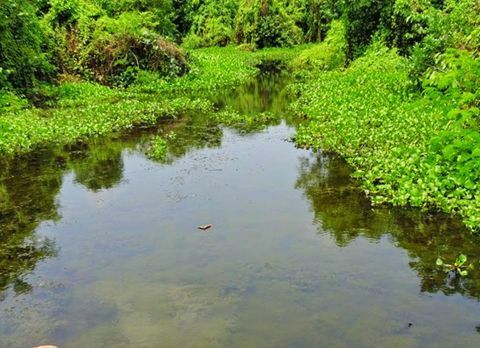 Close to river side with serene ambiance if you are looking for such place then Jhalong in Dooars region is the perfect destination for you. 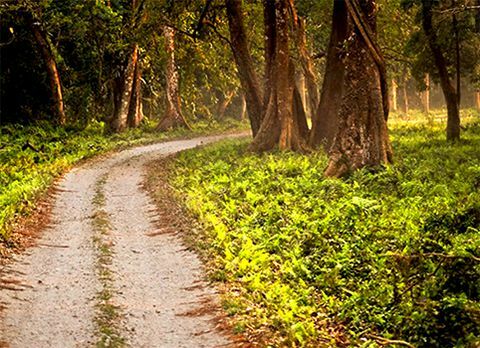 Spend some quality time with your loved ones while relishing the river side beauty and lush green forest area of Jhalong. 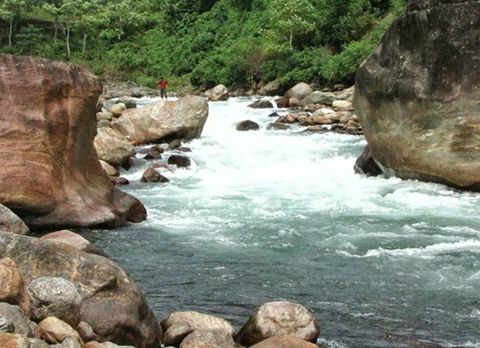 The best time to visit Jhalong is during the post monsoon season from October to November when the current of river is moderate and temperature is cool to swim in the crystal clear water. 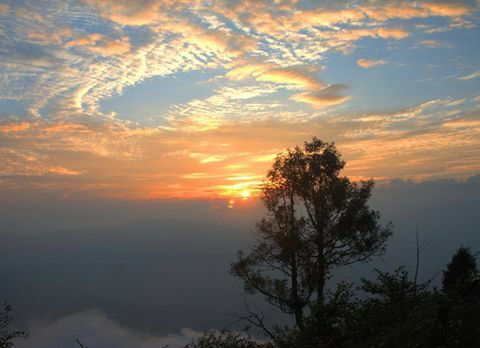 It is also the best time to partake in the recreational sport like trekking, angling and camping in Jhalong.